Coming from a family of educators and having two young kids, an area I care deeply about is education. Bridging that with working for a technology company, I love seeing how technology can enrich my kids’ classroom experience. Education leaders in IT will gather at the California Education Technology Professional Association event (CETPA) in Pasadena next week. The goal is to foster discussion on how to use technology as a driving force to nurture student success. At Intel, we’re pleased to play a part in developing technology for the classroom that fosters a richer and more immersive learning environment. 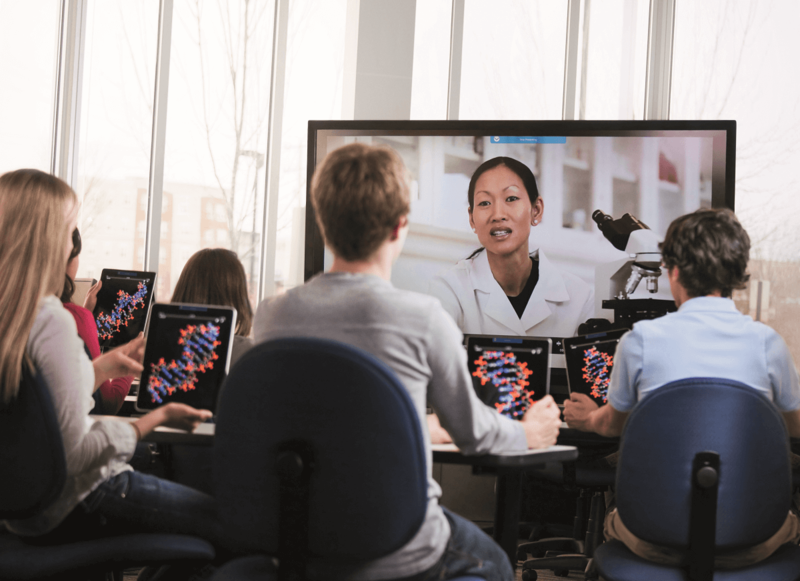 In partnership with our ecosystem, we’ll show the Intel Unite® Solution and its ability to create an interactive experience where the teacher is freed up from their desk or whiteboard to move around the classroom and engage with students. Teachers can wirelessly share classroom content while enabling students to instantly connect, share and interact with the content on any device including their Chromebooks. IT also gets the benefit of security, remote management, and an open platform so they have peace of mind that information is encrypted while maximizing uptime and their existing investments. Also, visit our Intel Unite Solution page to learn more. 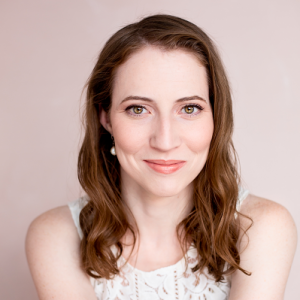 As director of Intel Unite® in Intel’s Business Client Platform division, Kaitlin Murphy leads Intel’s client collaboration strategy focusing on large enterprise, public sector, and SMB. Murphy’s organization is responsible for driving the planning, architecture, OEM partnership, and marketing to advance digital collaboration for commercial customers and partners. She joined Intel in 2005 and has broad expertise across engineering, sales, strategy, operations, and marketing. Murphy holds a B.S. in Electrical Engineering and an MBA from the University of Chicago.